When you work with wood as a hobby or a profession, it’s often a distinct advantage to have the best wood planer readily available. That’s because this woodworking tool allows you to come up with many boards of the same thickness, and they’re completely flat on both sides. Originally, the wood planer is handheld, and this design goes back to medieval times. But we’ve progressed a bit technologically since then, and now the modern version is much more efficient because it uses electricity. The way it works is simple. You put the piece of wood in at one end, and it passes a cutter head. It then comes out the other end in the precise thickness you want. Of course, having no trouble in getting many boards of the same thickness isn’t problematic, as long as you get the best wood planer you can. 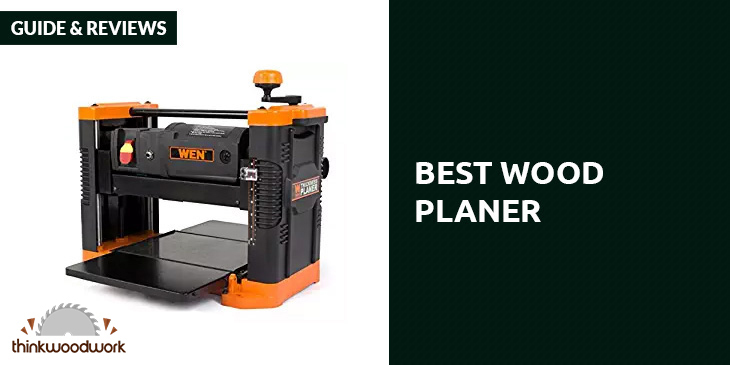 So if you’re looking for the best wood planer for your DIY projects, you can start your search with these terrific models. The WEN brand is slowly making a good name for itself in the woodworking tool manufacturing industry. Their prices are lower than premium brand prices, the quality is virtually just as good, and the customer support is topnotch. 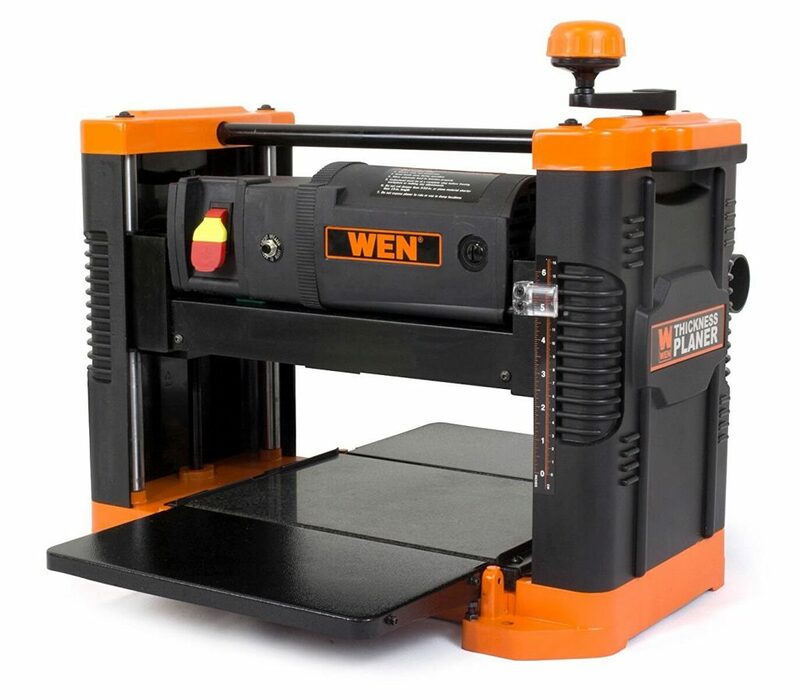 The WEN﻿ 6550 wood plan﻿er is a good example of how WEN is building such a sterling reputation. 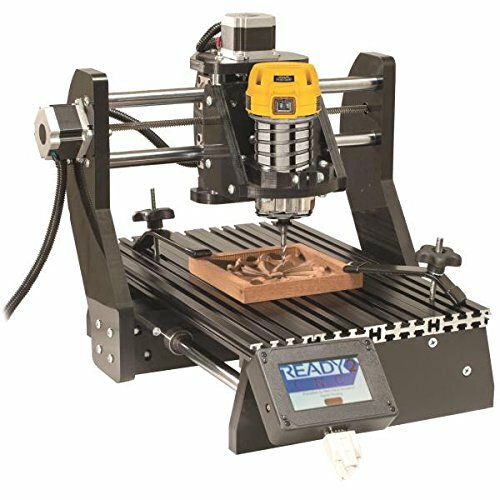 It comes with a robust 15-amp motor than can make up to 18,000 cuts per minute, at a feed rate of 26 feet of wood per minute. So that means cutting up wood into pieces with equal thickness will be very quick and simple, even if you work with hard wood. You won’t have any hassle dealing with pieces that measure 12.5 inches wide and 6 inches thick. There’s a 13-inch version too, which can handle 13-inch wide boards. It uses a dual blade system that takes off the thinnest sliver off the wood, up to 3/32 of an inch with each pass. You’re also assured that when the time comes to change the blades, they’ll be properly aligned and even due to the installation magnets and index pins. You have foldable infeed and outfeed tables to support longer pieces, and you can adjust them to get the right angle to feed the boards smoothly. You can also adjust the height of the planer precisely, because each full rotation of the handle is equal to a height adjustment of 1/16 of an inch.The table is made from granite, so it’s completely flat and it won’t distort even after decades of use. The granite surface combined with the cast iron frame makes for a very sturdy base that eliminates any wobbling when you use it. The entire thing weighs 70 pounds. If you really want to make sure it stays in place, you can also use the mounting holes at the bottom of the frame. But you can move it to another spot in the workshop. It’s not all that heavy, you can fold in the outfeed and infeed tables, and you have 2 side-mounted handles. Even the mess is minimized here. There’s a 2-inch dust port, with a fan that helps move the dust along. You can just attach your vacuum cleaner to this port so that the shavings and sawdust are collected instead of spread all over the place. Finally, there’s a 2-year warranty. WEN maintains a phone line if you have questions, and there’s also a network of expert technicians all over the country for your maintenance and repair needs. All in all, you get an excellent wood planer and terrific customer support, at a very affordable price. 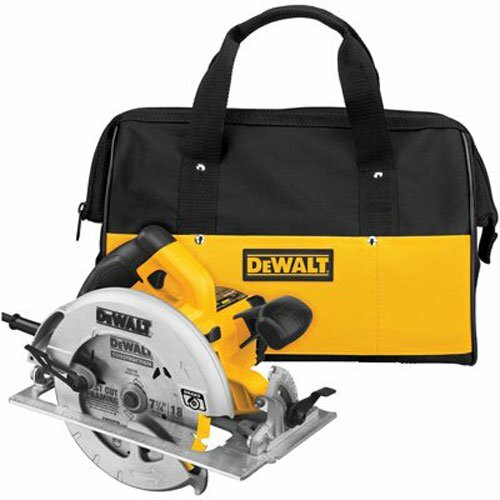 Dewalt is a well-known brand in the DIY industry, so it’s not surprising that they’d have a wood planer to offer. 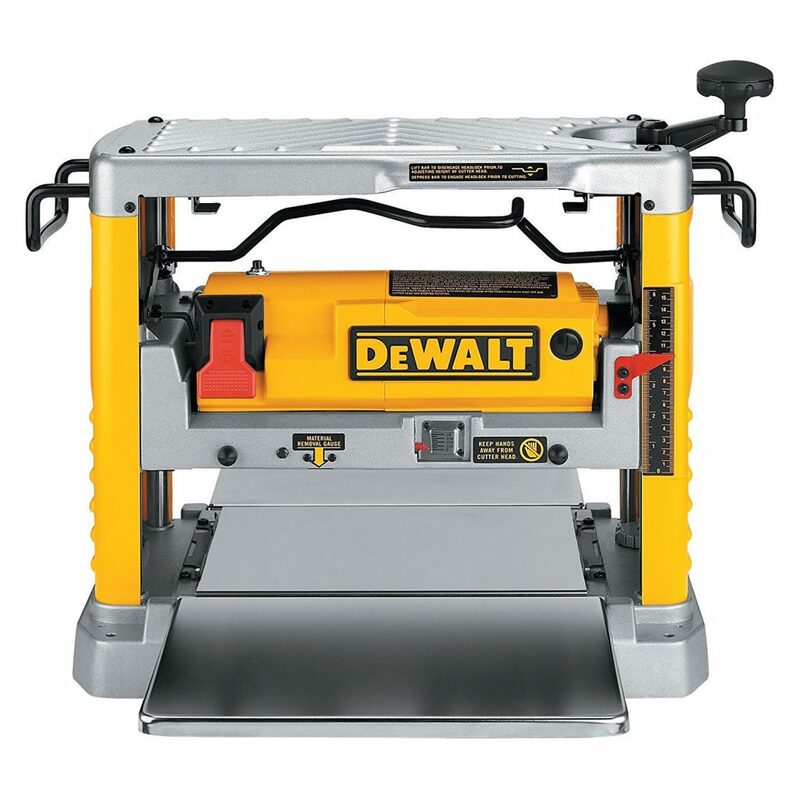 The Dewalt DW734 Benchtop Planer is another 12.5-inch model, which uses a 15-amp, 10,000 rpm motor. There’s no denying the impressive capacity of this wood planer, as the 3-knife cutterhead system can make 96 cuts per inch. If you assume a 26 feet per minute feed rate, that’s a total of almost 30,000 cuts per minute! You’d think that with such a large number of cuts made in a short time, the razor knives will have to be sharpened more frequently. But these knives are reversible and disposable. They last about 30% longer than other typical disposable knives. So you can just replace the knives with new ones, and you won’t have to do to too often. With the long infeed and outfeed tables, this planer can support pieces up to 33.5 inches long. It can deal with boards that measure up to 12.5 inches wide. 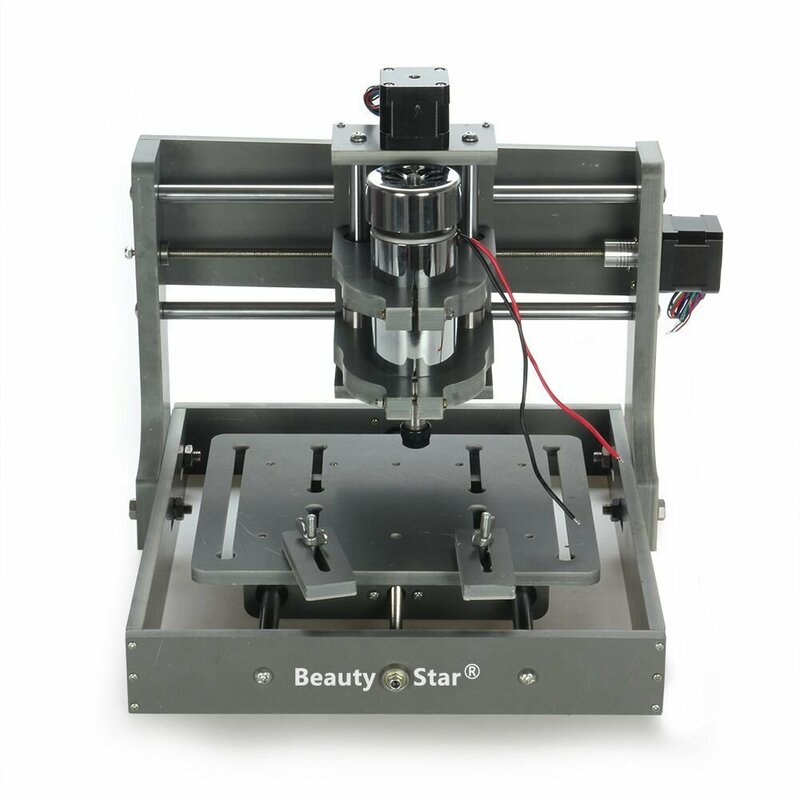 The depth capacity is 6 inches, and the maximum cut depth is ⅛ of an inch. There’s also a dust hood that attaches to your shop vacuum or standing dust collector. As for Dewalt quality, it’s attested by the 3-year warranty and 1-year free service. You even have a full 90 days to check it over, and you can return it during this period for any reason. Talk about durability! It’s always a great idea to check the warranty of a woodworking tool, as the length of the warranty indicates how long you can expect one to work properly. 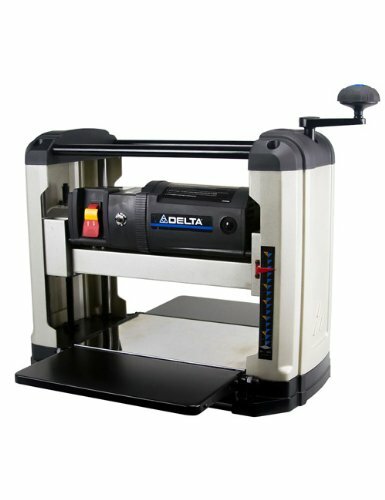 And with the Delta 22-555 Planer, you can expect an exceptionally long service, as the warranty is good for 5 years. And during those 5 years, you do get a lot of work done with this wood planer. The feed rate is 28 feet per minute, and the 2 double-edged reversible knives deliver 18,800 cuts per minute. This can handle boards that measure up to 6 inches high and 13 inches wide, to a minimum of ⅛ of an inch and 10 inches. The max depth cut is 3/32 of an inch.The knives are disposable, and you’ll find it simple to replace your knives with the quick-change knife system. It doesn’t alignment jigs that some folks find troublesome to use. The infeed and outfeed tables are adjustable so you can provide proper support for longer pieces. There’s a dust port too, and it’s even reversible so that your chip collection can be from the left or right side of the planer. This is a great planer meant for a small shop, and nit for any commercial heavy duty use. So if you’re a hobbyist, the price, capabilities, and durability of this wood planer make it a worthy contender for your consideration. Makita machines tend to be a bit more expensive, and that’s usually because of the high overall quality they put in for their tools. 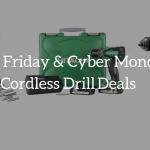 Makita also doesn’t just provide the basic requirements needed. They also think about the “little” things that make life and work much more convenient for you when you use their tools. Take the Makita 2012NB wood planer as an example of this philosophy. The 15-amp motor gives you a speed of 8500 rpm. But it produces a noise level of 83 degrees, and that’s the quietest operation in this class of wood planer. Everything else makes a lot more of a ruckus. When you make cuts, every day, often in some days you use more common depths for your cuts. Now you have adjustable depth stops so you can set to the depth you want more easily and more quickly. You want to be sure that the wood planer is plugged into the power source? There’s an LED light that does just that. The paddle on and off switch is large, so it’s easy to operate. The table extensions are large too, so you can support longer work pieces. Changing the blades is easier and faster.These types of features go on and on. There’s a detachable tool box that makes for a handy storage compartment for your standard equipment. The design is compact and even light at 62 pounds, so you can move it from one spot to another. The design is meant to reduce snipe. All these little things add up to why Makita is such a big name in the industry. 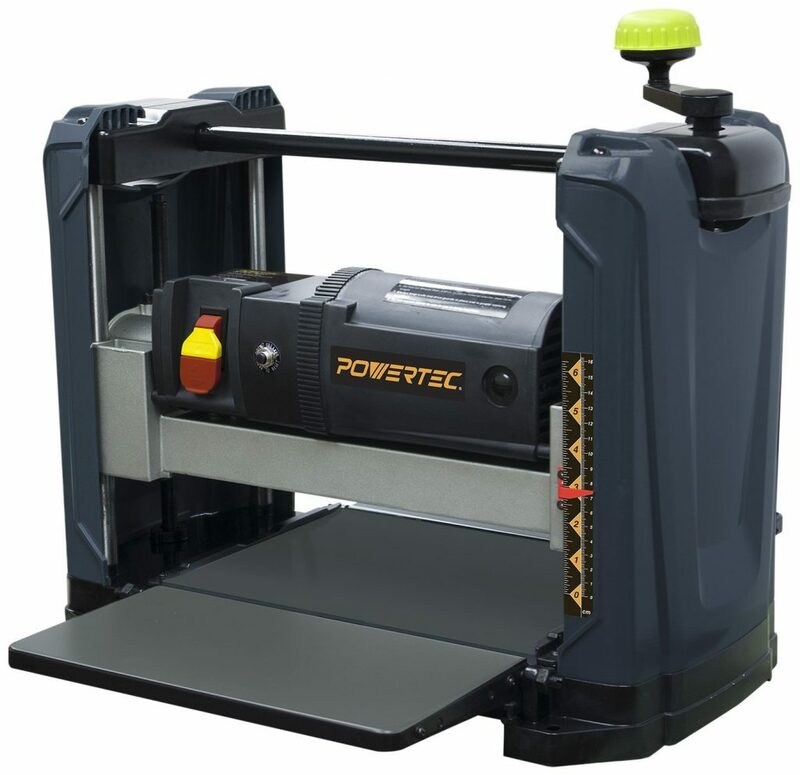 PowerTec PL1251 Planer offers a cutter head speed of 9400 rpm and 18,800 cuts per minute. It can handle boards as thin as ⅛ of an inch, as thick as 6 inches and as wide as 12.5 inches. For boards that are less than 5 inches wide, the maximum depth of the cut is 3/32 of an inch. For boards from 5 to 12.5 inches, it’s 1/32 of an inch. With this design, blade changes are safe and easy. 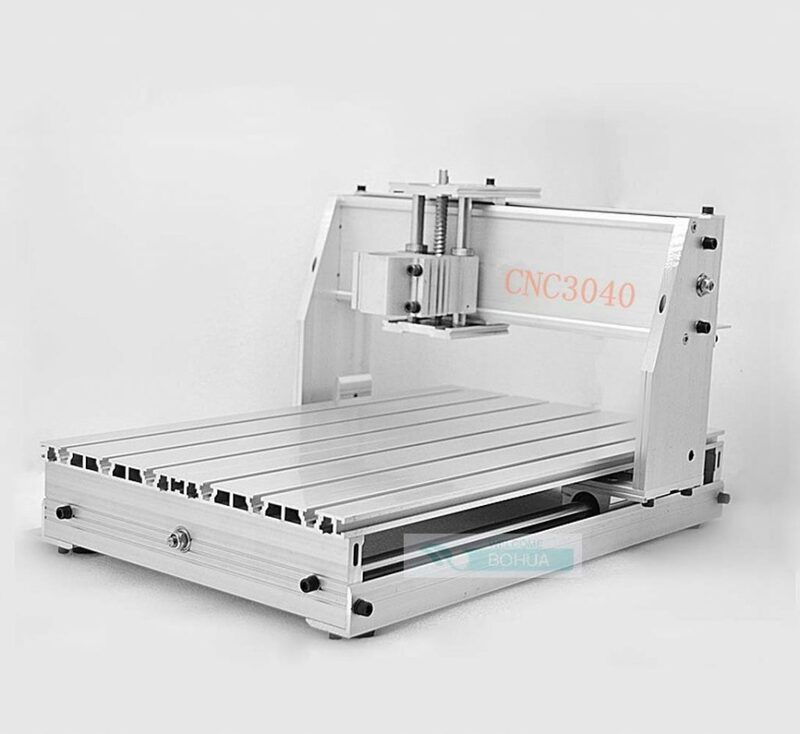 The stability of the planer is very reliable, and so is the accuracy of the cuts. It comes with handles so it’s portable. All in all, you get a set of features that you’d find in any good wood planer. So what’s so different with the Powertec PL1251? It’s simple—you get all these features at a price point that’s much lower than what you’d expect from a good planer. For the hobbyist with budget concerns, this is an option that must be considered. 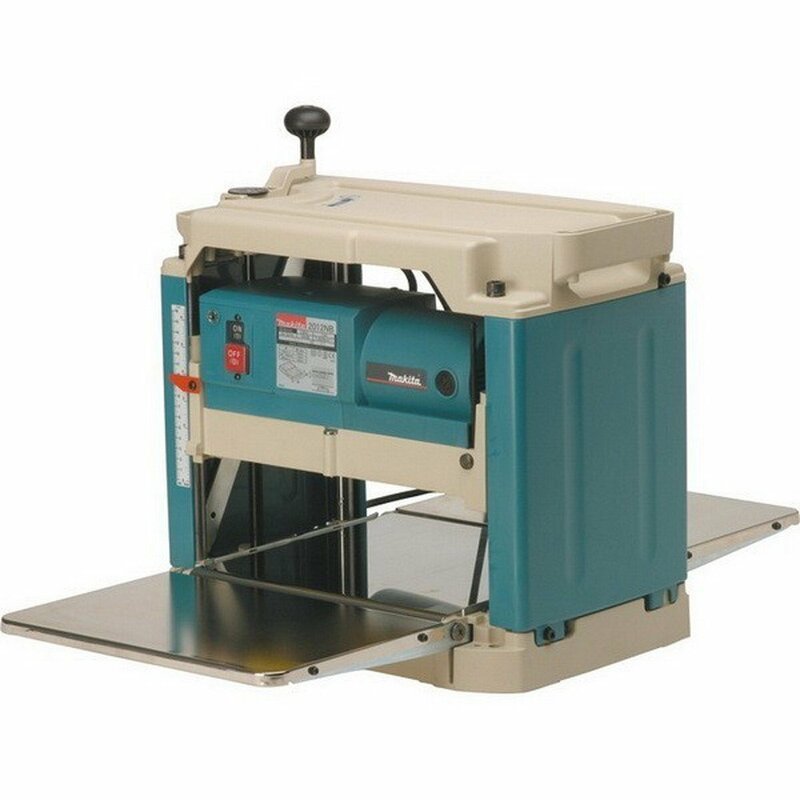 A wood planer much more effective when you need to cut many boards into the same thickness, compared to using a plain table saw. And it’s much better than trying to order boards in the custom thickness you want. These methods can be very frustrating, but using a wood planer is hassle-free. You may think that since a jointer and a planer are very similar to each other, you don’t need a planer when you already have a jointer. But that’s not true at all, since these two tools perform very distinct functions. If you’re a real woodworking enthusiast, you’d know that. You’d also know that the best wood planer in your woodshop is a great addition to your tool case, and that’s just the plain truth. The circular saw is perhaps the most useful power tool you can have in your arsenal and you’re a carpenter on a job site. 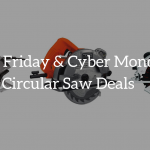 Having the best circular saw also comes in handy if you’re a handyman, an avid DYI fan, or a woodshop enthusiast. This convenient tool can rip and crosscut boards and other materials square to the face and at bevels reaching up to 45 degrees. 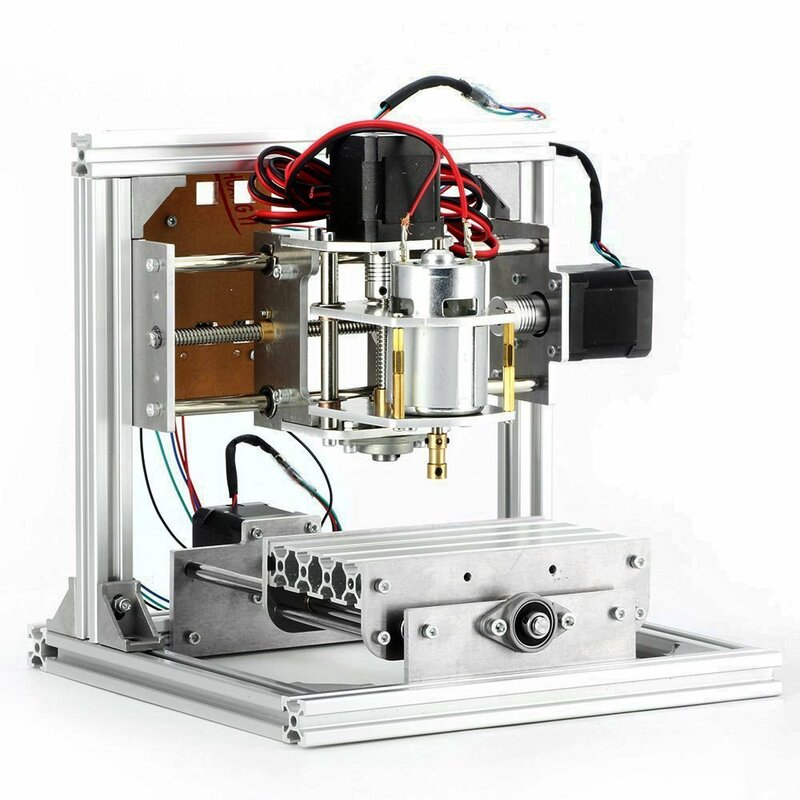 That kind of capability lends to a lot of use for a wide variety of tasks and projects. Picking the best among the many available circular saws may be a challenge, however. There are several circular saw designs to choose from, and they each have their own benefits and drawbacks. You have to get the right features that fit your needs and circumstances. As the name says, the Dewalt DWE575SB comes with a 7.25-inch diameter blade tipped with carbide, which can cut to a depth of up to 2 and 9/16 inches. So you can cut up to 2.55 inches at 90 degrees and 1.9 inches at 45 degrees. That’s the best in its class and it makes it more useful for more tasks. In addition, you get ample power with 1,950 max watts out and 5,100 rpm. The bevel capacity is up to 57 degrees, with detents at 22.5 and 45 degrees. It’s quite easy to use, too. 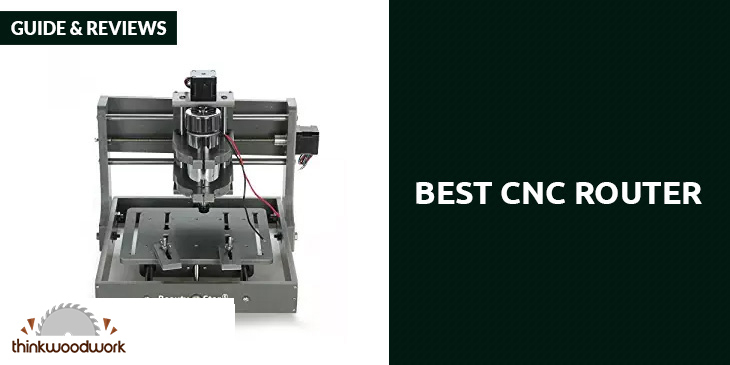 It has a built-in high grade stamped aluminum shoe that works as a cutting base along with an integrated dust blower to help you see what you’re cutting as you work. It’s corded, but it’s designed to be 3 times more difficult to pull out of the socket as your average electrical cord. It’s safe to use, and it has an electric brake that stops the blade from spinning almost immediately. It can last for a good long while, as it even includes features that minimize dust contamination. All these features are available even though it’s light and compact. It’s only 7.2 inches wide and it weighs just 8.8 pounds. It’s easy to handle and bring along with you, and it even comes with a carrying case. 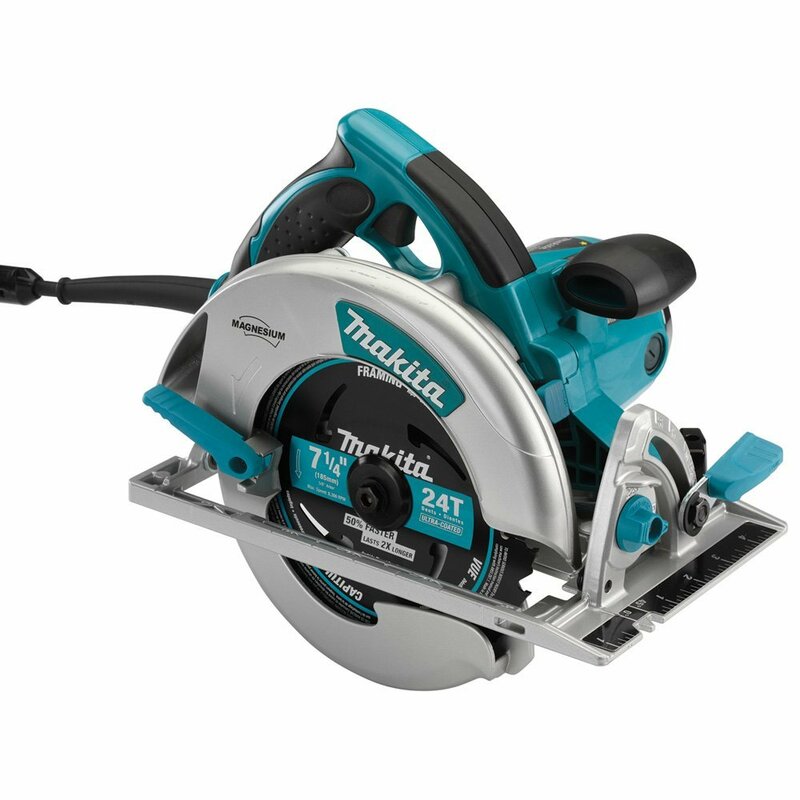 The Makita 5007MGA Magnesium is another circular saw with a 7.25-inch diameter blade. With a max of 2300 watts out and 5800 rpm, you can cut a depth of up to 2.5 inches at 90-degrees. At 45 degrees, the cutting depth is 1.75 inches. The max bevel capacity is 56 degrees, with stops at 22.5 and 45 degrees so you can change back and forth more quickly. It also has an electric brake. It’s a bit sizable at 12.5 inches long and it weighs 10.1 pounds. But it’s tough for worksite use and the balance is outstanding. The bigger size also allows for a better grip if you have large hands or if you’re wearing gloves. The hand grips are ergonomic too. You also have a better view of the blade and the measurement scale because you have a bigger space between the housing and the blade. It also helps to see what you’re doing because the ducting is designed to blow away the dust from the cutting line. It even has 2 LED lights. The blade itself is superb. The carbide tips were designed to specifically work in the most challenging conditions, so you can use this even when the wood you’re working on has been embedded with nails. The blade has also been treated with a special coat to minimize the heat build-up, and the vents help with this too. There’s also a blade wrench on the circular saw so you can change blades more easily. It comes with a brown plastic case so it’s easy to bring along with you to the work site. This comes with a 1-year warranty. 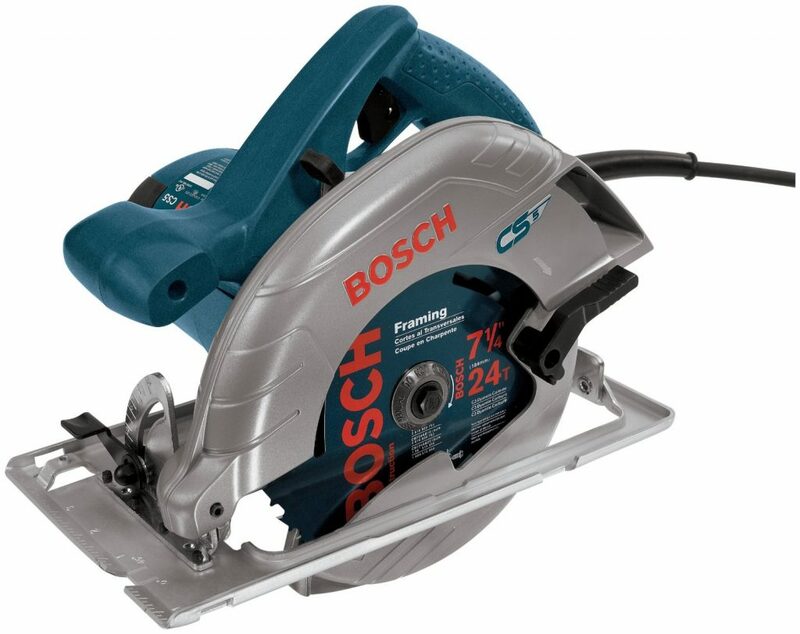 The 7.25-inch size for the circular saw blade is quite popular, but if you need just a bit more power, you may want to take a look at this Bosch model. The maximum rpm is at 6200. It doesn’t have a problem cutting through plywood or even wet 2 by 4-inch wood. It also comes with a 56-degree bevel capacity. At 90 degrees it can cut to a depth of 2 and 7/16 inches, while at 45 degrees the capacity is at 1 and ⅞ inches. It really helps that the sight line is excellent if you’re right-handed, as the blade is on the left. It also comes with an anti-snag lower guard, so you can make your cuts more easily. You can make your bevel cuts even without having to advance the guard. While it’s a bit on the hefty side with its 15-inch length, but at least it only weighs 10 pounds. It’s annoying that there isn’t a case along with the power tool, but once you find a bag for it then it won’t be too heavy when you bring it along. It’s easy to handle, especially with the soft-grip handle. There’s also wrench storage on the tool for easier blade changes. It features a tool-free spindle lock too. So aside from the confounding lack of a carrying case, this is quite practical to use. It offers the power you need to make quicker cuts more easily. Yet despite the power it’s not too heavy, so you can use it for a long while. Once again we have a 7.25-inch blade featured in the SKIL SPT77WML-01﻿ circular saw. This is a worm saw design, which tends to be the heaviest among circular saws. But for a worm saw, it’s very light at 11.6 pounds. The maximum rpm is at 5300. It can cut up to 2 and ⅜ inches at 90 degrees. The maximum bevel capacity is at 53 degrees, with stops at 45 and 0 degrees. You can use this for engineered and hard woods, and for applications such as siding, decking, and framing. With the new anti-snag lower guard, it won’t snag when you’re cutting thin materials. When you’re not using it, this guard protects the blade. It’s designed for heavy duty use all day long. The housing is made from rugged magnesium, which is sturdy while it helps keep the motor run cool. And you shouldn’t have any problem using this all day, since the balance is nice and the handle grip is ergonomic and soft. With all these features, it’s not surprising that it has received a ton of rave reviews online. Lots of people want a circular saw that’s suitably powerful and easy to use, while it lasts for a good long while. And many seem to feel that these needs are met by the Milwaukee 6390-21 circular saw with its 7.25-inch blade. 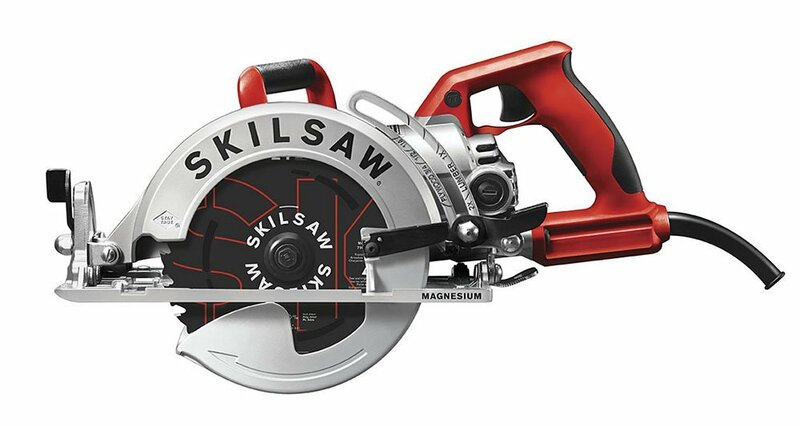 The people who laud this circular saw include professionals who’ve been working with similar tools for decades. First of all, this model is quite tough. 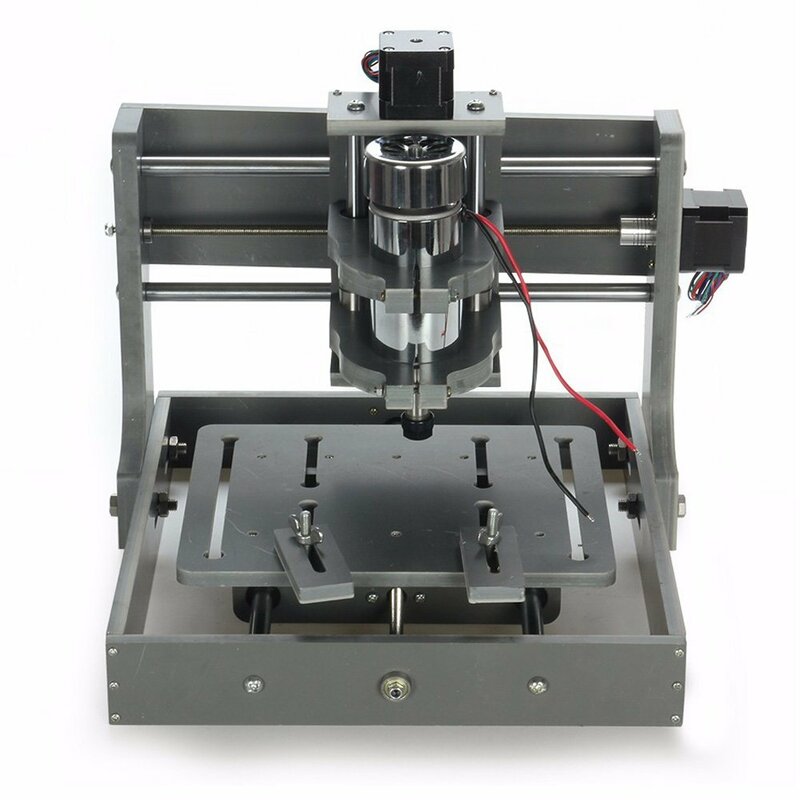 It can work all day long with no hiccup, and you can cut your materials smoothly and easily. Many owners who have submitted customer reviews have mentioned that even after an extended period of time, it still works like new. You can also confirm the manufacturer’s confidence in the durability of this circular saw in the amazingly long 5-year warranty. Then there’s the capacity. You get enough power at 5800 rpm, and the bevel capacity is at 50 degrees. It’s very easy to change blades due to the one-touch spindle lock button, and the clear line of sight helps you see what you’re cutting. It’s also very painless to use too. The trigger is very responsive, so you don’t have to work hard just to keep the power to the trigger. The handle doesn’t just come with a soft grip. It has an exclusive feature that allows you to tilt the handle into any of the 8 possible positions before you lock it in place. It weighs just 10.4 pounds, and it comes with its own carrying case so you won’t have a problem bringing it to a worksite. 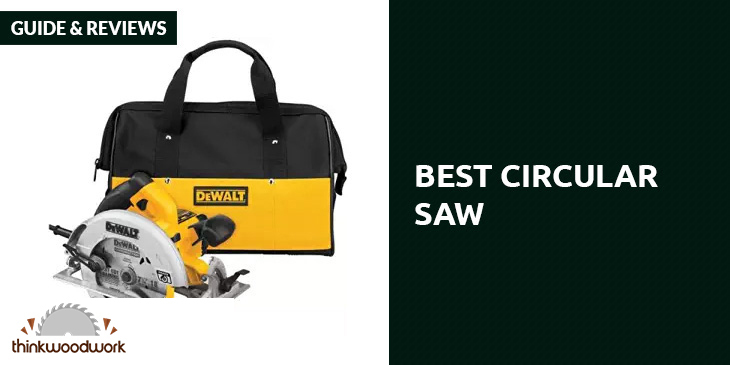 If you work in construction or a fan of DYI projects, then it’s absolutely necessary that you have a circular saw in your tool case. They’re just too useful, and working without one limits you. With the best circular saw in your arsenal, you can make quick cuts with the power you have in your fingertips. Maneuvering the tool should be easy, as the handles offer a great grip and the tool is light enough. Your cuts can be accurate too, with clear line of sight and other accessories to help you see what you’re doing. 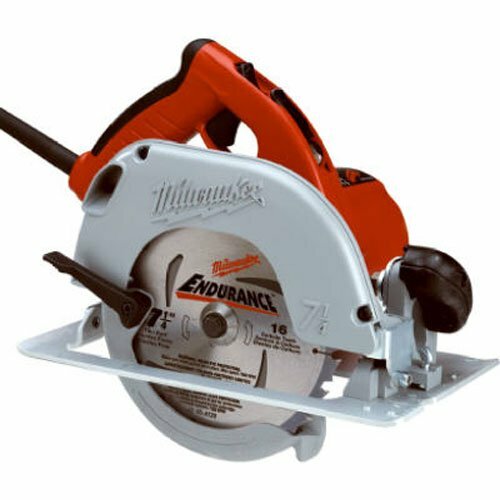 And the price is actually very reasonable, and with the benefits it offers the best circular saw will give you a lot of bang for your buck.